Finding a good moisturizer is the most common problem that we all face, isn’t it? It’s very hard to find an appropriate moisturizer, especially during the summers. Most of us are always in a hunt to buy some new products for our skincare. Are you a kind of person whose skin is sometimes not completely dry as well as not completely oily? Then this moisturizer can be your true friend, as it is made for combination skin. I personally have a combination skin type where my T-zone gets oily but the rest of my face remains dry. So after using it for a couple of months, here I am with my review on it. Neutrogena has come up with an oil-free moisturizer which is specially made for combination skin type so as to normalize the skin by moisturizing the dry areas whereas controlling the excess of shine in oily areas. Below are some of the highlights of this moisturizer. It has a very lightweight and non-greasy formula. It has oil absorbing MICROSPONGE system that controls the oil and provides the matte finish. This moisturizer is alcohol-free, Fragrance-free and allergy tested. Water, Glycerin, Cyclotetrasiloxane, Cetyl Ethylhexanoate, Stearyl Alcohol, Cyclopentasiloxane, Cetyl Ricinoleate, Glyceryl Stearate, PEG-100 Stearate, Methyl Methacrylate/Glycol Dimethacrylate Crosspolymer, Xanthan Gum, Lysine Carboxymethyl, Silica, Tocopherol, Lysine Thiazolidine Carboxylate, Propylparaben, Diazolidinyl Urea, Methylparaben, Benzalkonium Chloride. It is available on many shopping sites such as Amazon, Flipkart, Myntra, Jabong and Nykaa. Also, it can be easily available on your nearby medical stores. 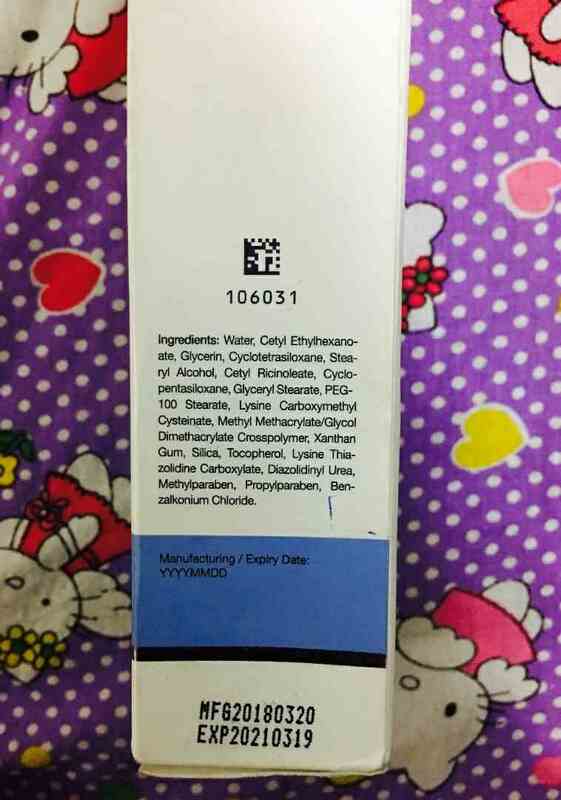 The moisturizer bottle comes in a sturdy white colored cardboard box which has got all the information about the product. After opening the outer box, we see the product that comes in a white bottle with a pump dispenser on its top, making it easier to take out the right amount of product needed. The bottle has got no cap to cover its top, as it comes with a twist lock/unlock mechanism. The bottle is printed with the Neutrogena logo and all the information except the ingredients. The ingredients are enlisted on the outer packaging box of the product. Overall, the packaging makes the product very easy to use and travel-friendly. This is a water based moisturizer and very light in weight. It looks little thick in its consistency but it glides on the skin in the most perfect way. The texture doesn’t feel heavy on the skin, it gets absorbed quickly into the skin providing a matte finish to the skin. It has not got any significant smell in it but when you try to smell it deeply, you will find a very mild and non-irritating smell to it even if the company claims it to be fragrance-free. I personally have little bit oily skin which turns out into combination skin types during winters. I strongly believe that the product does its work as it claims to do. It really helps in controlling the excess of the oil, leaving a matte finish all over your skin. I have seen a great effect on my skin after applying this face moisturizer. My skin looks more healthy and soft after applying this. I have not encountered any breakouts on my skin after using this product. Neutrogena oil-free moisturizer works best in winters as it justifies its usage. Also, it is very travel-friendly and affordable which makes it worth buying. Very light-weight and non-greasy in the formula. Doesn’t give any breakouts. No clogged pores. The product lasts for about 3 months if used once a day. It is mild and glides on the skin like a canvas. Leaves the skin so soft and healthy looking. Also provides a completely matte finish to the skin. It doesn’t have any SPF in it. 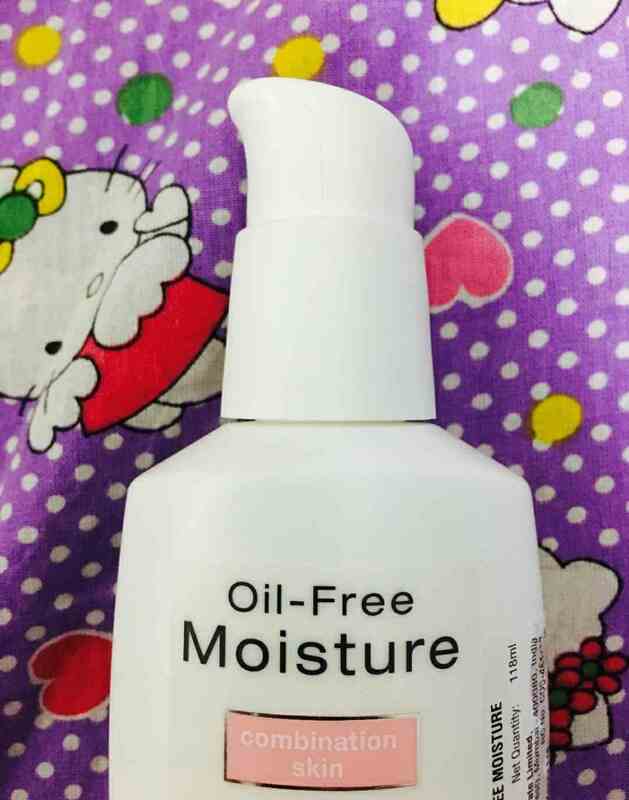 Not the best option for very oily skin type. This moisturizer is one of the best moisturizers for the combination skin as it provides the right amount of moisture needed to the skin and doesn’t make the skin look greasy or oily. I would definitely recommend this product to you all as it is totally worth buying. 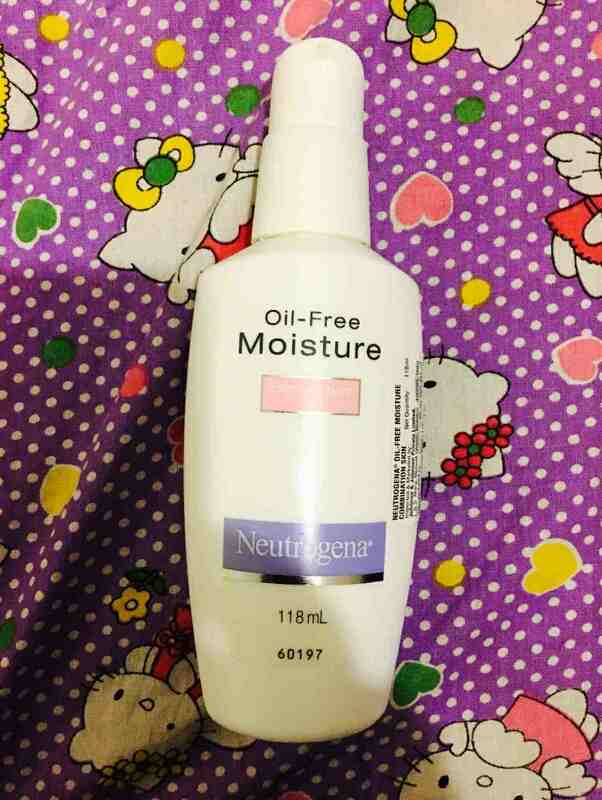 Neutrogena Oil-Free Moisturizer for Combination Skin Review Hello ladies, Finding a good moisturizer is the most common problem that we all face, isn’t it?